Year book is a big part of the extra curricular activities. 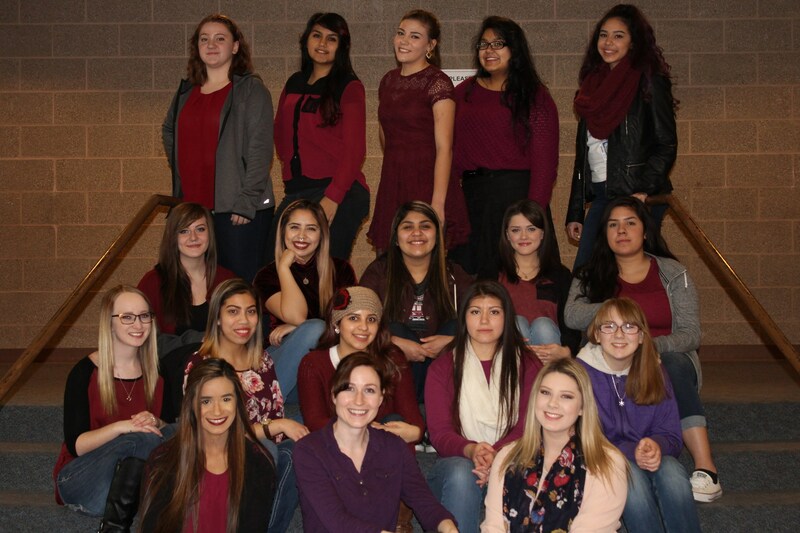 The yearbook committee takes pictures for all of the school events, dances, sports, theatre, assemblies, etc. Make sure to purchase a year book, so you can remember all of highschool. You can purchase one with a form you can receive from the book keeper, or you can go to jostens.com. If you are interested in Yearbook, talk to Mrs. Torres! We start taking applications for the 2017-2018 school year in March. The school year is just getting started and a yearbook is the perfect thing to keep all those memories from the year alive.